Are you at all excited for this phenomenal grab among those attire collection. 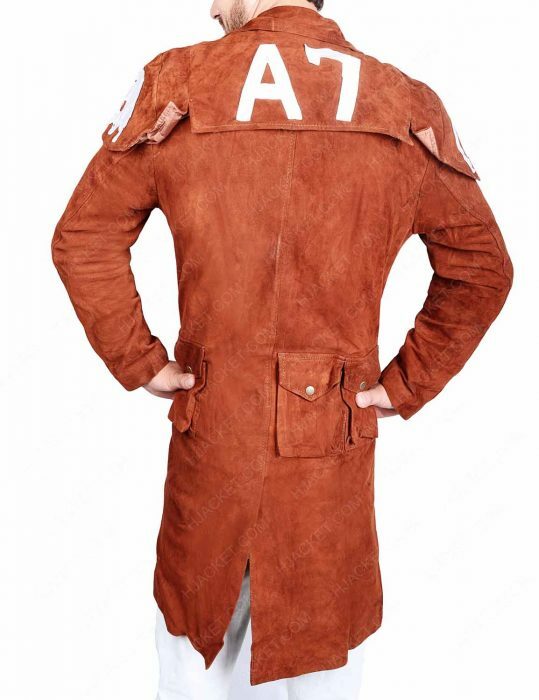 That nonetheless fabricated with distressed outer-core for an attraction of NCR Ranger Coat. This Veteran Duster stylishness for men is an amazing assemble as far as recent trends are concerned with highly appreciated technicalities. 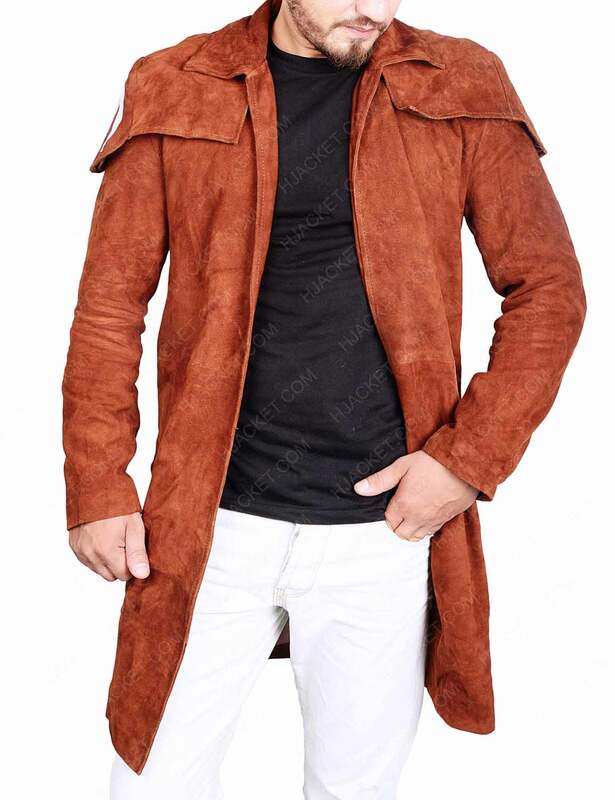 You can grab this one specific long in length outerwear having distressed appearance in deep textured brown color as NCR Jacket. 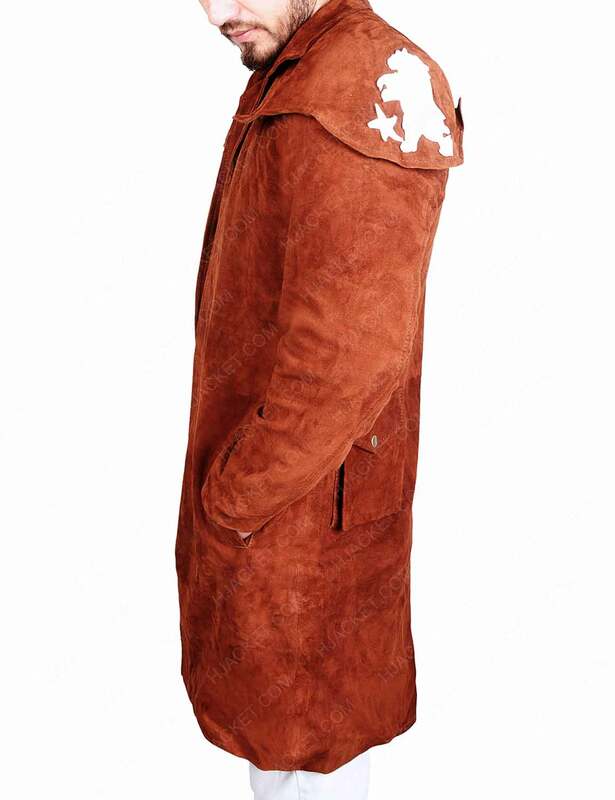 It has been produced from genuine leather material. It covers supple and delicate internal viscose comforting lining material with the rest assemblage keeping ahead of two inner and two outside pockets followed by open hem cuffs and bottom stretched appeal.